These women were inducted into the Canadian Baseball Hall of Fame in 1998. Learn more about the league, its teams and players on the official All-American Girls Professional Baseball League website. 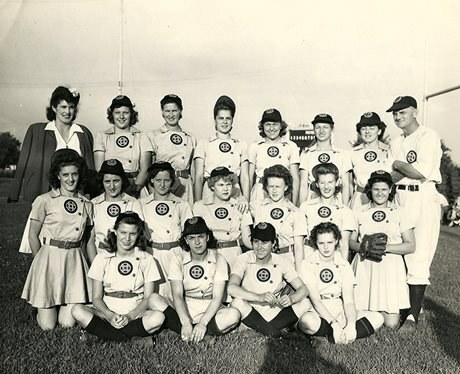 Read more about the Canadian women involved and see related artifacts on the Canadian Baseball Hall of Fame & Museum website.